The first round of titles have been announced for the 2016 Toronto International Film Festival (TIFF). The meaty first batch of announcements includes the opening night selection (that would be Antoine Fuqua’s The Magnificent Seven starring Denzel Washington and Chris Pratt), the galas, special presentations and the closing night title (The Edge of Seventeen starring Hailee Steinfeld). 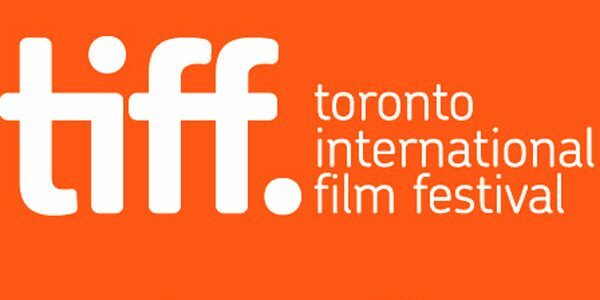 TIFF holds a distinction as one of the largest film festivals in the world and due to its place in the calendar can be not just a robust place for acquisitions but also a launching pad for films trying to earn awards season momentum. Some of the notable selections this year includes Arrival, Denis Villeneuve’s anticipated science fiction film starring Amy Adams (previously known as Story of Your Life), Tom Ford’s new feature Nocturnal Animals (also starring Adams), Ewan McGregor’s directorial debut American Pastoral, the musical La La Land from Whiplash director Damien Chazelle (which will open the Venice Film Festival) and the Sundance Grand Jury Prize winner The Birth of a Nation. Toronto runs from September 8th – 18th.